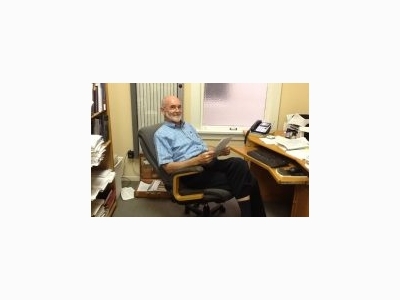 Dr. John Cannell is founder of the Vitamin D Council. He has written many papers on vitamin D and speaks frequently across the United States. Dr. Cannell holds an M.D. and has served as a general practictitioner, emergency physician and psychiatrist.